The 2nd Specialization Course for Junior Prosecutors commences on Monday 3 July. 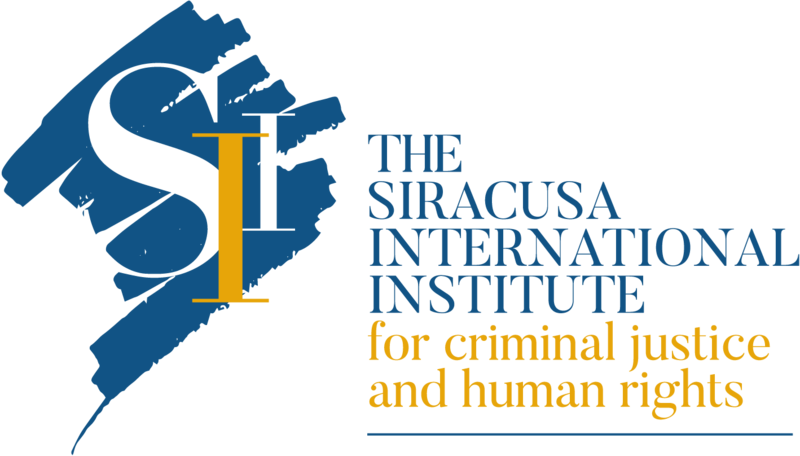 On Monday 3 July, the Siracusa International Institute for Criminal Justice and Human Rights (Siracusa International Institute), in collaboration with the International Association of Prosecutors (IAP), opens the Second Specialization Course for Junior Prosecutors (SCJP) on “International Criminal Justice and International Cooperation in Criminal Matters”. 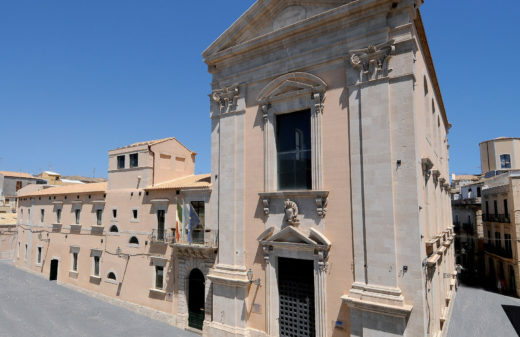 The two-week course takes place at the Siracusa International Institute’s headquarters from 3 to 14 July 2017. Sixty junior prosecutors coming from more than thirty countries, including Norway, Sweden, Romania, Pakistan, Saudi Arabia, Qatar, Mexico, USA, Sierra Leone, Uganda, will have the opportunity to attend the different working sessions held by leading prosecutors and legal experts, including the Paris District Chief Prosecutor, the Chief Crown Prosecutor of the Belgian Federal Prosecutor’s Office and a Director of Europol. The interest in this year’s course has been overwhelming, with 200 applications received from over 60 countries. 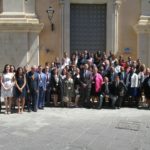 For the Siracusa International Institute’s President, Judge Jean-François Thony, this highlights the practical important of such a globally-oriented course that provides participants with an invaluable opportunity to strengthen the international community and network of prosecutors. Mr. Thony said, “In recent years international cooperation in criminal matters has proved to be the most effective strategy to fight terrorism and other serious transnational crimes. 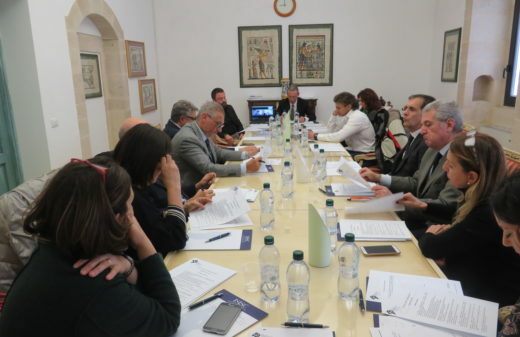 Our Specialization Course provides junior prosecutors with both fundamental and innovative tools on various aspects related to international legal cooperation, and it is the reason why so many prosecutors come to Siracusa from around the world”. 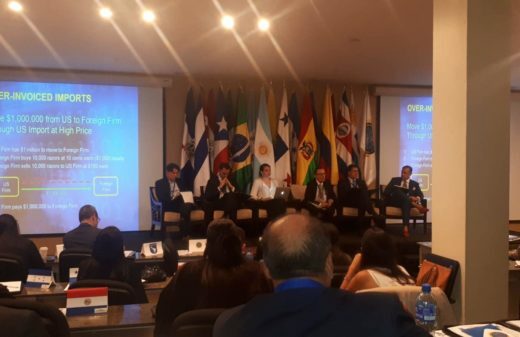 The course includes two training modules: the first is for prosecutors preparing to work on international and transnational crimes, while the second is focused on the theory and practice of mutual legal assistance. The Specialization Course for Junior Prosecutors is organized with and generously supported by other prestigious partners, such as the International Association of Penal Law (AIDP), the French Ministry of Foreign Affairs and International Development, the International Institute of Research against Counterfeit Medicines (IRACM), the International Narcotics and Law Enforcement (INL) Bureau of the US State Department, and the National Attorney General Training & Research Institute (NAGTRI).